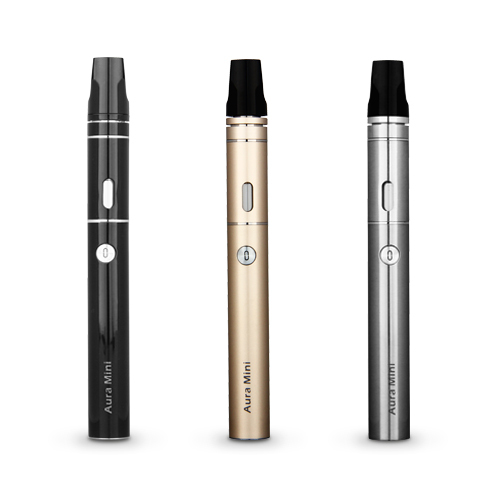 Aura Mini is an exquisitely designed, creative, subversive electronic cigarette product. 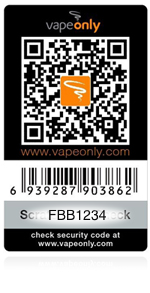 It will provide a vaping experience beyond your imagination. Innovative top air intake, top-fill design, maximizes the prevention of e-liquid leaking. Innovative TAC double coils, greatly enhances the volume of vapor and taste. Innovative mouthpiece design, effectively preventing e-liquid popping into mouth. Clear and simple light indicators, to help distinguish different kinds of battery modes.